68% Nylon, 24% Polyester, 8% Spandex 4.9 oz. Keeping the heat at your core, our new Freestyle Vest is designed to keep you warm while layering it over your favorite polo, pullover or crew. 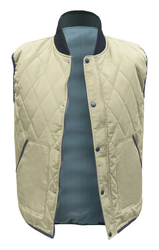 Lightly insulated synthetic fill provides ultimate comfort. 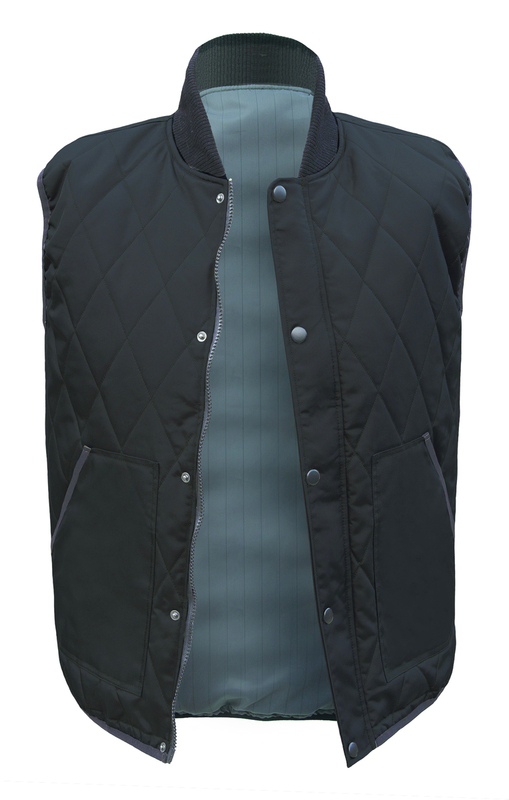 Get active with our double closure front and insulated, reinforced zipper pockets. Get wet with ease in our new Water Resistant Freestyle fabric. 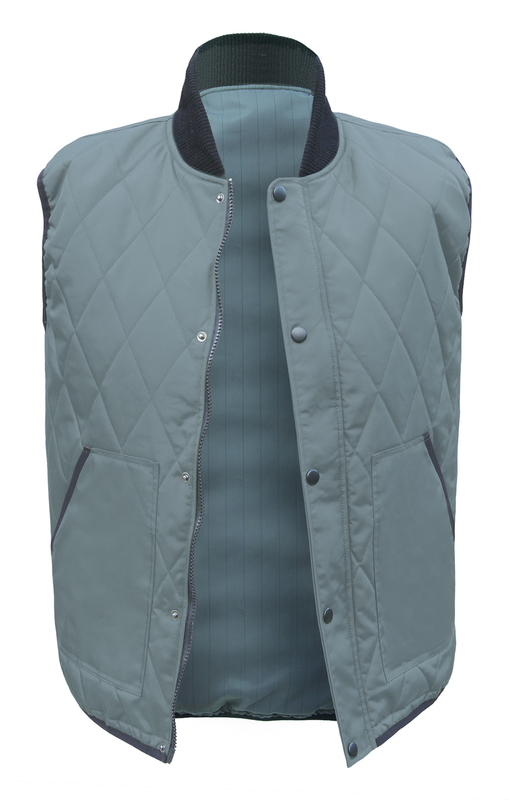 You were made for action, let us help you get there with our Diamond quilted must have vest.